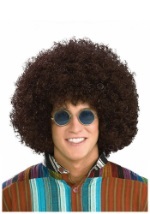 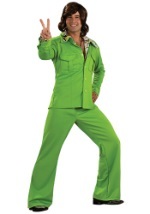 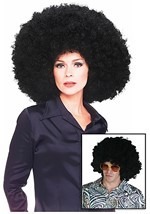 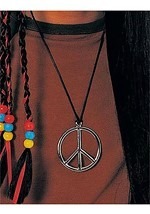 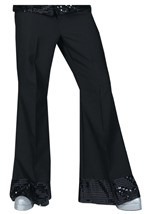 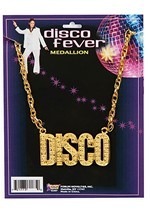 Looking for a funky costume? 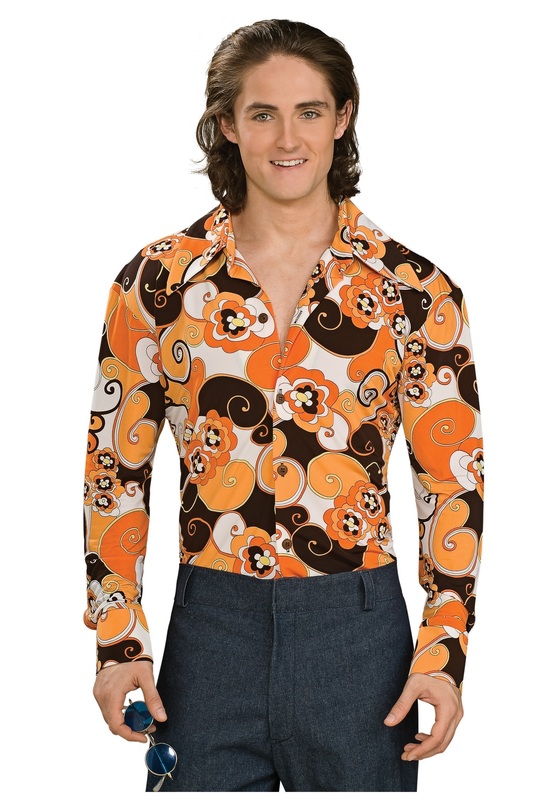 Check out this adult Orange Paisley Disco shirt! 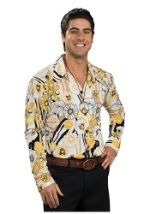 This inexpensive shirt features a groovy paisley pattern with vibrant shades of orange, yellow, white and black. 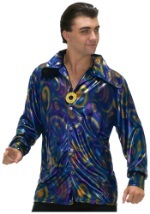 It has long sleeves and buttons in the front for easy on and off. 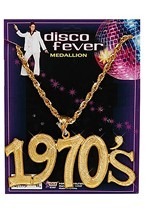 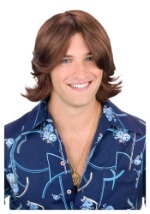 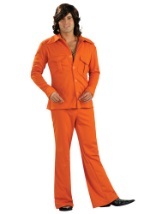 The shirt is 100% polyester and looks great with any of our 70's leisure suits!